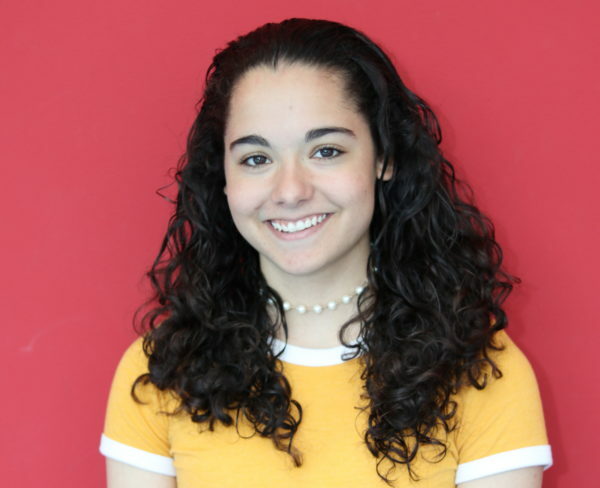 Stony Brook University’s Undergraduate Student Government (USG) Senate voted unanimously to appoint sophomore social work major Victoria Correa as the commuter student representative for the Faculty Student Association’s (FSA) Board of Directors in the Senate’s second meeting of the semester on Thursday, Sept. 6. USG’s Executive Branch recommended Correa, the undergraduate coordinator for the Office of Commuter Services & Off Campus Living, to fill the last of USG’s three board positions within the FSA. In a brief speech to the senators that preceded the vote, Correa said her status as a commuter student and experience with CSS would make her an ideal fit for the spot. The Senate voted 19-0, with two vacancies, to appoint Correa. She ran unopposed, which CAS senator and senior mathematics major, Andrew Machkasov, noted was not something he had seen in previous semesters with USG. The Senate also elected graduate public policy student Matthew J. Walker to the position of parliamentarian in a 14-0 vote. Walker is CSS’s Graduate Coordinator for Off-Campus Living, and USG Treasurer Adrian Ortega vouched for his reliability in a short endorsement. “Matt’s really reliable and he types really fast,” Ortega, a junior computer engineering major, said, provoking laughter from the senators. Further down the agenda for the night were concerns senators had about USG’s new online payroll service, Ceridian Dayforce. Several senators have been unable to log in to their accounts on Ceridian’s website, and several more were unable to input their office hours for payment. Going forward, Ortega asked all senators to make sure to clock in and clock out on Ceridian during their office hours and properly log the time they spend serving during USG events in the interest of maximum transparency. Machkasov noted that the issues with filling out positions and properly logging payroll hours were nothing unusual for this stage of the fall semester, and just a symptom of senators adjusting to their new roles.